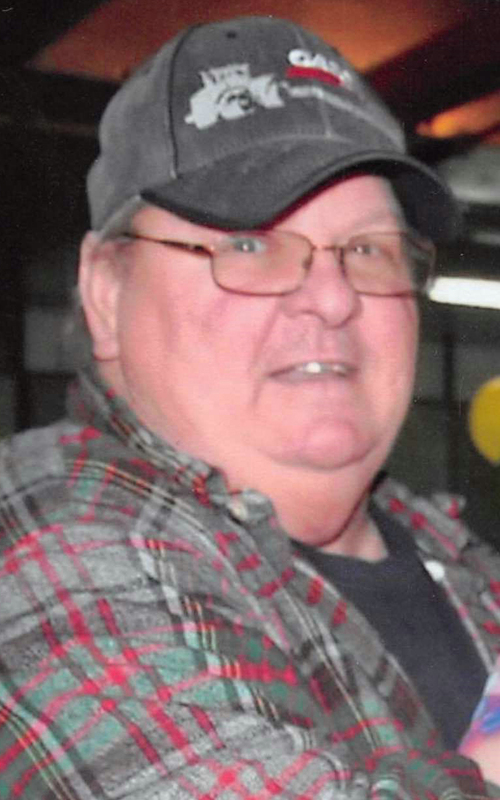 Dennis A. Sanders Sr., 67 of Taylorville passed away on Saturday, December 1, 2018 at 5:17 a.m.at his home in rural Taylorville, IL. He was born on August 11, 1951 in Taylorville, IL the son of Paul H. and Natalie A. (Porter) Sanders. He married Debbie Anderson on June 23, 1974 in Grove City, IL. Dennis was a farmer, he worked at Taylorville Feed and Fertilizer and he was a member of the Kincaid Church of God. He is survived by his Wife: Debbie Sanders of Taylorville, IL; Sons: Dennis Sanders Jr. (Fiancé Cristin O’Connor) of Morrisonville, IL; Chad Sanders (Wife Erin) of Taylorville, IL; Grandchildren: Wyatt Sanders, Aryonna Sanders, Shaylie Sanders, K’dyn Lawson, Marques Lawson; Sister: Paula Lenger of Michigan; Several Nieces, Nephews and Cousins. He was preceded in death by his parents and his brother: Darrel Sanders. Visitation will be held on Thursday, December 6, 2018 from 4:00-7:00 p.m. at Sutton Memorial Home in Taylorville. Funeral service will be on Friday, December 7, 2018 at 10:30 a.m. at Sutton Memorial Home in Taylorville with Pastor Jacob Skelton officiating. Burial will be held in Mt. Auburn Cemetery in Mt. Auburn, IL. Memorials may be made to the family C/O: Sutton Memorial Home 327 N. Clay St. Taylorville, IL 62568.